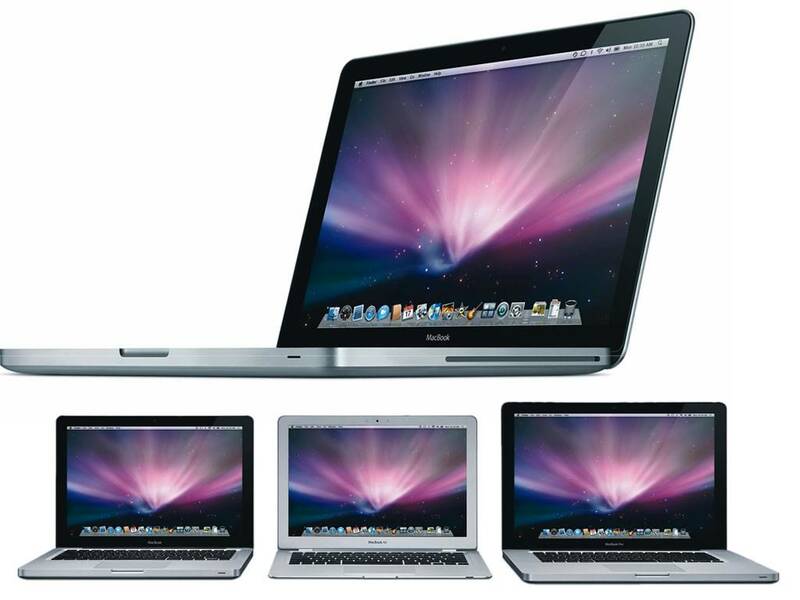 We carry an assortment of desktops, laptops, and tablets/iPads! To check our inventory, as it changes daily, please call or stop by either location during business hours! We also BUY desktops,laptops, and tablets/iPads! Feel free to call, email or stop by either location for a quote!